When I was a kid, I used to wait to pick the first sweet cherries of the season right off the tree. I’d be anxious for that first bite, the burst of flavor, the tanginess, and the sense that summer was finally here. 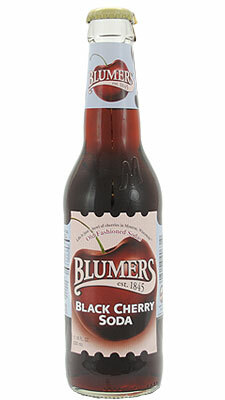 Well, now I don’t have to wait every year, because I found the next best thing: Blumer’s Black Cherry Soda. 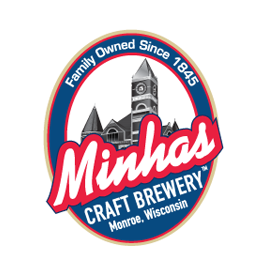 It has the same flavors I remember from so many years ago. It just makes me feel like a kid again. Without the pits!! !